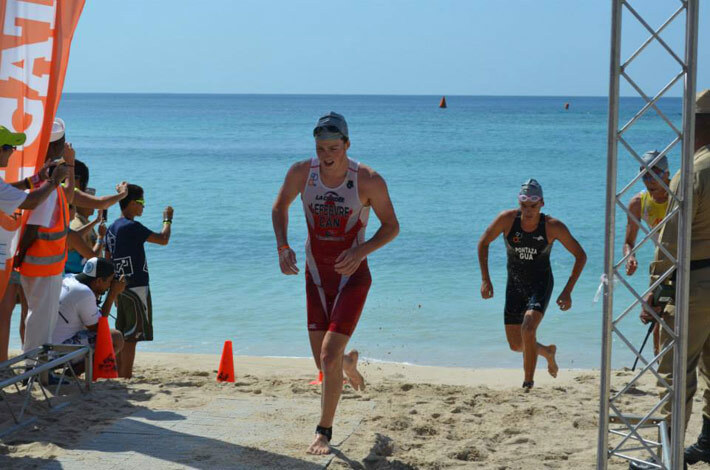 Congratulations to Francis Lefebvre, our athlete-ambassador for his first place at the Elite Triathlon Quebec Cup at Lac-Delage in Quebec last Sunday. 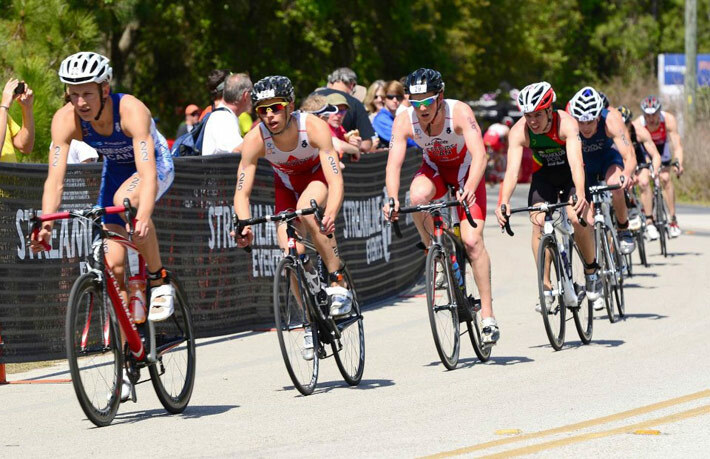 With this win, he will be representing Canada at the Triathlon Canada Games in Magog on August 13th. We are proud of our athlete ambassador and wish him the best of luck for the rest of the season.